Hello! My name is Lindsay from The Cottage Home Blog. I’m so glad to have been invited come play during “Color My Summer”! Summer time means picnics, barbecues, and potlucks! Many times we are invited to outdoor activities and everyone is asked to bring a dish to share. 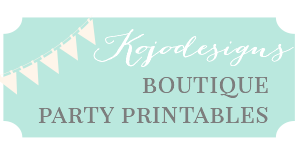 I thought it would be fun to create a reusable fabric bowl cover so that we can tote our side dishes to these events in style. These are also great to have at an outdoor picnic to keep the bugs off of your food when no one is eating. These bowl covers will take you no time at all. It will probably take you longer to decide on your fabric and coordinating bias tape than it will to actually sew them. Make one for your favorite bowl or make a whole set for all of your serving bowls! 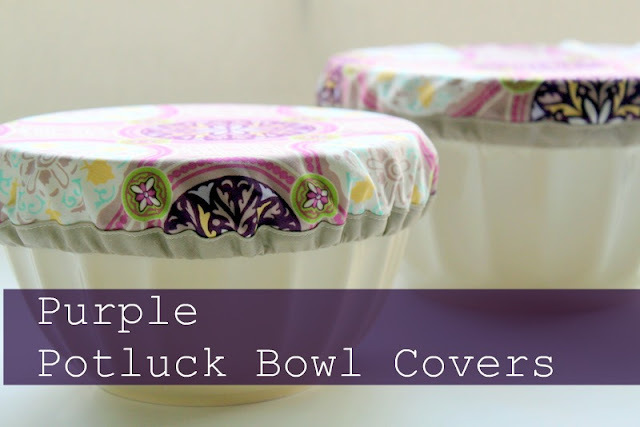 Place your covers on top of your bowls and you are ready for your summer potluck! You could certainly make these in a more casual fabric or even make them to coordinate with your outdoor picnic blanket or tablecloth. These are not meant to replace foil or plastic wrap when you need a seriously tight seal, but these are just right for taking your dish to and from your summer get together. Plus you’ll definitely arrive in style with your own potluck bowl cover! Go see the full tutorial here! And be sure to check out the purple-y deliciousness at Delia’s today as well! Adorable! Of course, Lindsey never fails to deliver on the adorable-factor!! I had an idea to make these recently! They are so cute. I thought about it when I saw some designer vinyl fabric at a fabric store. So cute! Love this idea! 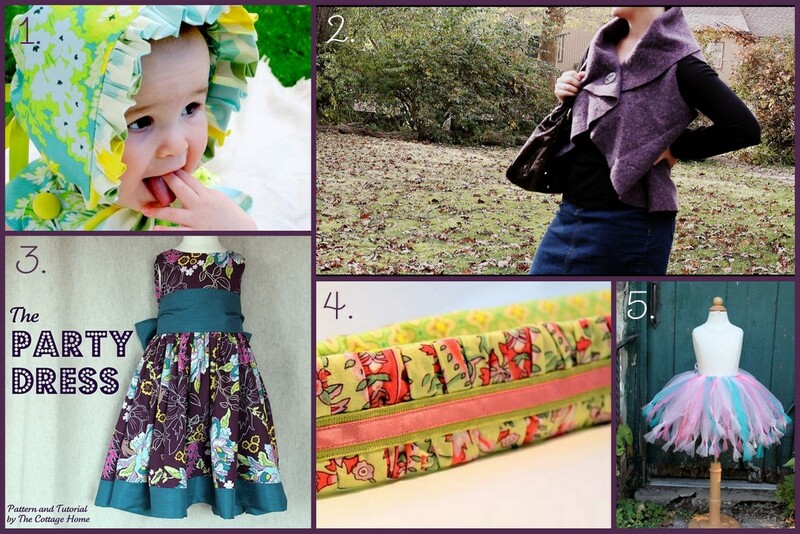 What a great way to have fun with fabric this summer.